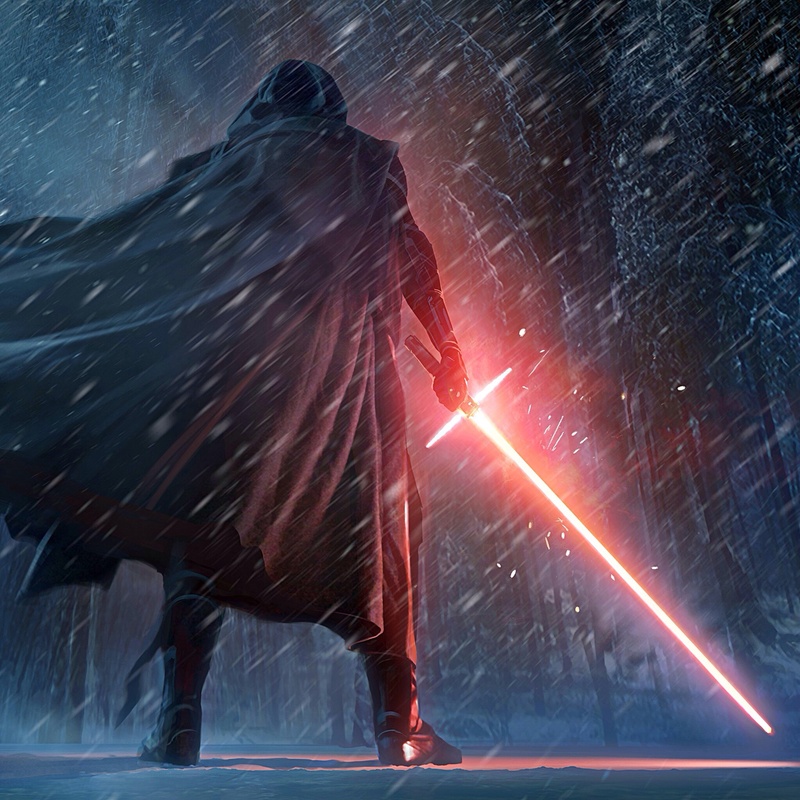 Kylo Ren. . HD Wallpaper and background images in the Star Wars club tagged: photo kylo ren kylo the force awakens tfa fa. This Star Wars wallpaper might contain fire, flames, and inferno.